home - blog - Decorating with Linen, Flax Cultivation, Linen History, Table Linen - What Color is Linen? Do you ever ask yourself ‘ What color is linen? ‘ It’s a sensible question, given that most of the linen textiles we buy are pure white or a wide range of colors. Here’s the lowdown on linen’s natural state. 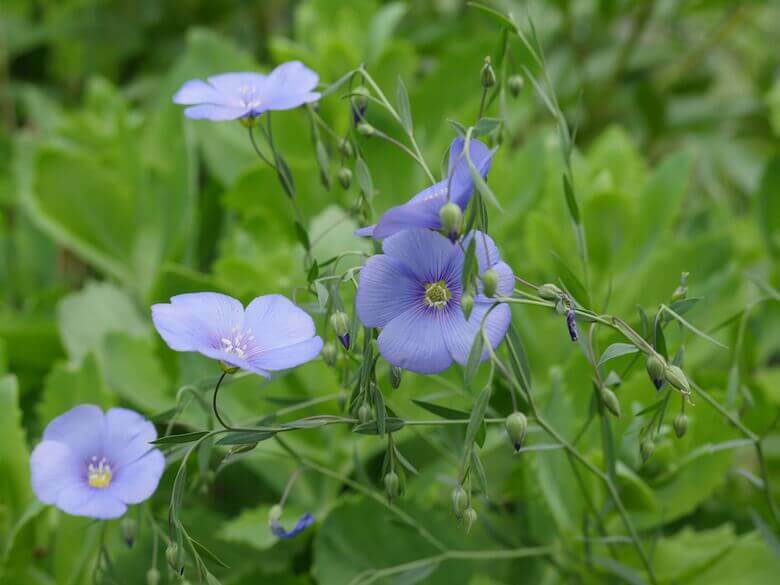 The color of finished linen is determined largely by the conditions in which the flax was grown (for more on the life cycle of linen, from flax plant to homewares, go here). This means that different rolls of undyed linen fabric could be different colors, depending on their source and when they were produced. The most common tones for linen fabric are light buffs and ecrus through to darker greys. 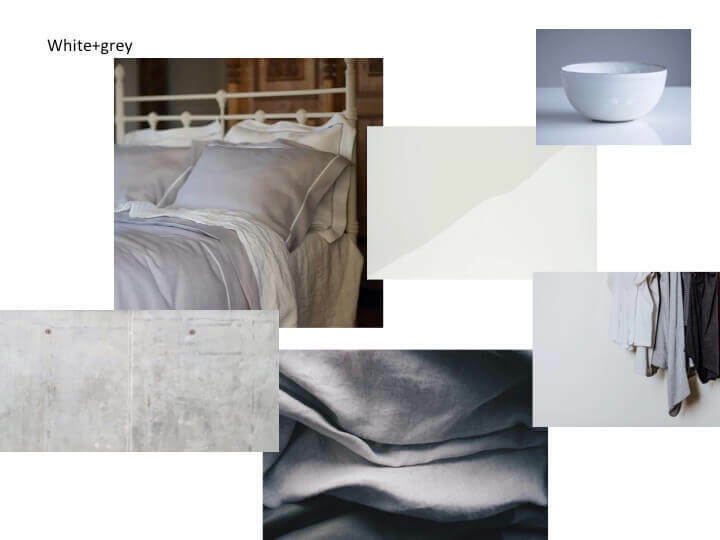 All of these shades work beautifully together as they come from a natural, complementary palette, so you needn’t worry if two linens are slightly varying tones. Despite what you might think, white linen is not a natural color. Pure white linen has been bleached to give it its clean, crisp tone. The ever-popular minimalist look has done a lot for white linen, as it features as the backdrop to thousands of beautiful table settings, wedding banquets, tranquil bedrooms and pristine, clutter-free homes. Whilst this trend for simple, pared-back interiors shows no signs of abating, there has been a noticeable rise in designers playing with bolder colors and prints. 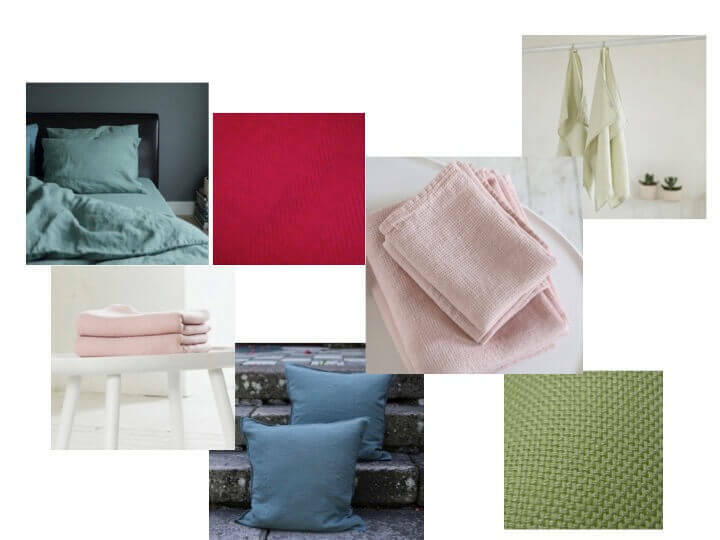 Linen can also be the perfect partner for bright, busy interiors as the fibres are particularly receptive to dyes. 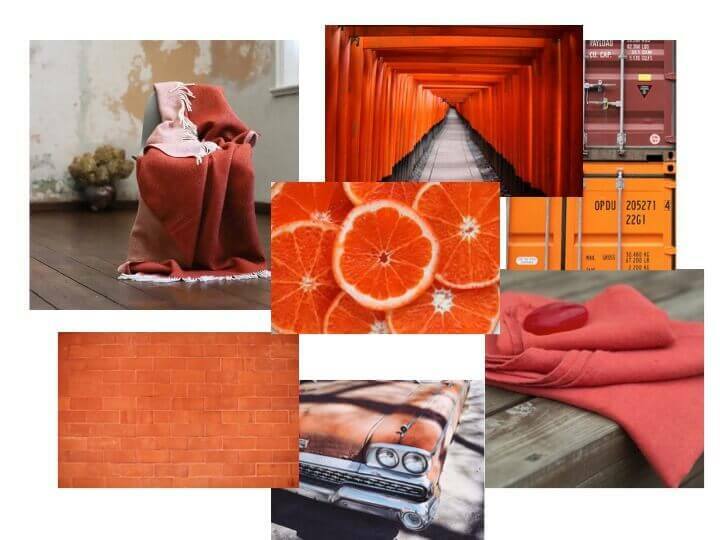 At LinenMe we stock a huge range of colors, from zingy citrus shades to muted, earthy tones. Our products are made to order and you can purchase fabric by the metre, meaning there’s even more scope to play with different looks for your home. We design for people who don’t follow fickle fashion fads, who value great quality at the right price, who want to express themselves through their clothes and home textiles, and who want products that will last for years. You’ll find just the right color linen here, whether you want cool neutrals, pops of color or swathes of rich tones. Depending on your color scheme you might be looking for colors as accents, or as the main focal points of an interior. The main thing to remember when choosing linen colors is to keep warm tones together, and cool tones together – mixing them rarely works. You can play with the range of shades within each tone category and they will complement each other, creating a balanced feel. Clashing can be interesting but the novelty might wear off, so we advise sticking to the warm/warm, cool/cool rule. How do you style your linens, and what are your favorite color combinations?